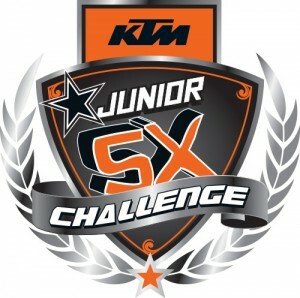 KTM New Zealand is proud to announce the first ever KTM Junior Supercross Challenge in New Zealand, to be held on Saturday November 24th at Mount Smart Stadium as part of the S-X OPEN! 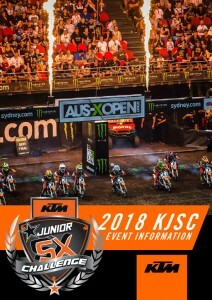 10 lucky aspiring Supercross riders get to experience the thrill of racing in front of a packed out crowd at the 2018 S-X OPEN. Do you want to be a part of this once-in-a-lifetime experience? Find out more below! What is the KJSC all about?